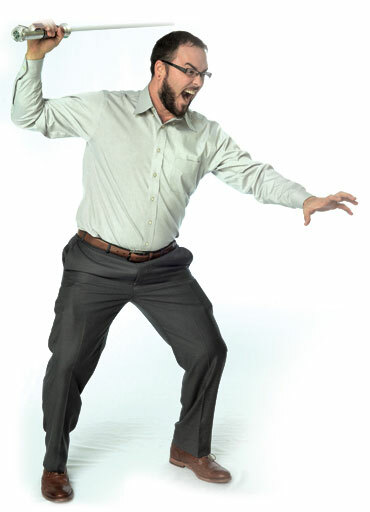 Connect With The Copier Warrior Here! Connect with @SalesRebellion using any of the links below and meet with the one and only Dale Dupree! Scroll Down For More Fun Facts! Office : Is my cell phone too because I'm a millenial and don't know how to use a landline. I have been serving through this industry for over 10 years. My father before me is my mentor and the owner of the business where I sold my first copier, needless to say I have toner running through my blood. It is my goal to know and learn more about each individual business that I serve as I believe in a referral relationship and also knowing more about your solutions to better serve you with mine. I love being different from other boring sales people as life is too short not to be yourself and have fun. 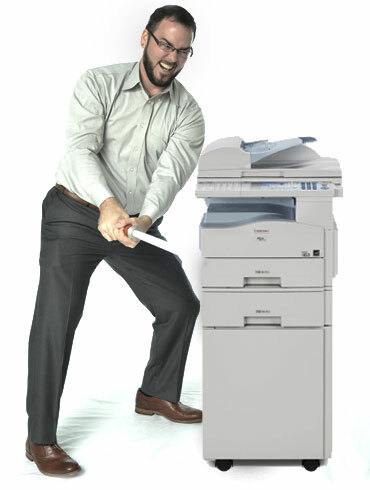 The only copier sales guy that wields a Lightsaber! As a member of the community I serve on various boards and non-profit committees. I am a member of several chamber of commerce’s and an advocate for other industries, not just my own. I am bold, I have guts and I love to serve. I am not afraid to tell people that I am not the right fit and I am always looking to earn that extra bit of trust in my relationships through my business. Why wouldn't you call me? How would talking to me/meeting up at your office be a waste of your time? We'll laugh, we'll cry, we might even sing songs and prank your employees. Also, I don't charge for visits! See? There's no reason for us not to meet, so call me and let me come and tell you my story. I was the first official copier provider (2011-2015) of Orlando City SC, now I'm just a season ticket holder/huge fan! 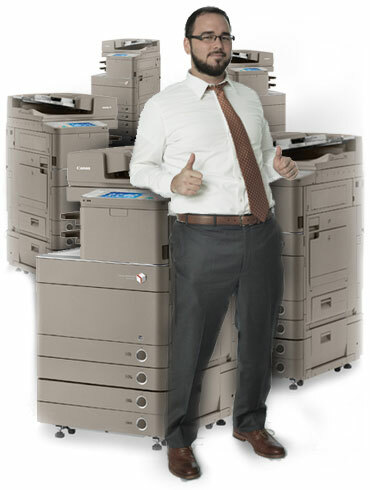 I am the only copier sales person with his own commercial. Eat your heart out Dollar Shave Club! My top goals in life are to: Write a book, travel the world, build a shelter for the sick and poor in another Country, adopt children. // So many more bullet points to add here. You can call me any time at (407) 719-2844 to ask about them. What His Clients Say About Him. I've been working with Dale, and his company for several years. They've always met expectations, on an ongoing basis, and have resolved issues in a timely manner. I don't expect things to be perfect, but I do expect that when things go wrong, that they are fixed as quickly as possible. Dale and his staff have always lived up to that expectation. He has never over-promised, and under-delivered as is the case with many sales organizations. They offer a lot of value for your hard-earned dollar. Executive Director at Hidden Potentials, Inc.
Dale is very knowledgeable about the products he offers and how they can be used to make your business more efficient. Dale has given me very good advice concerning our processes at our non-profit agency. He truly cares about our community and is anxious to help in any way he can. 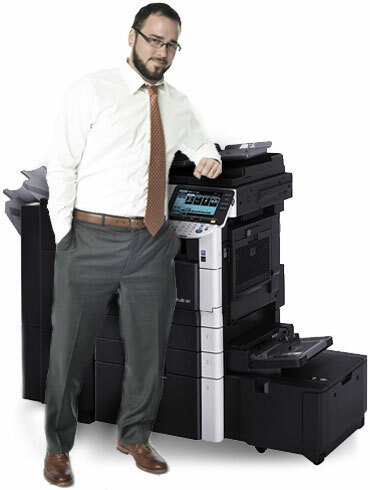 I am very impressed with Dale's great ability to consult with companies to determine the best and most cost effective solution when it comes to copiers. Dale is professional, knowledgeable, and most importantly makes doing business with him easy and fun.